If you do have a PayPal account, you can transfer funds from your PayPal account, your bank account or your credit card. There is no fee if you use your PayPal balance or bank account. If you use your credit card, PayPal deducts 3% transaction fee from your payment. Pick send money to friends or family to encinaboosters@gmail.com (there is no fee for friends and family; if you pick good and services PayPal deducts a fee). If you select a bank account PayPal will not charge a fee. If you select your credit card PayPal deducts a fee from your payment. WARNING: If you get to a screen showing you're sending $0.00 to encinaboosters@gmail.com and cannot figure out how to change the amount, you're not alone. Stop trying to backspace or select the amount and simply type the numbers in. Your numbers will override the $0.00. When PayPal gives you the option to write a note, please include your mailing address so we can send you your tax letter so your pledge will be deductible. If PayPal gives you option to share your email address, please click on this button so we have address for acknowledging your pledge. You do not need a PayPal account to charge your pledge on your credit card. 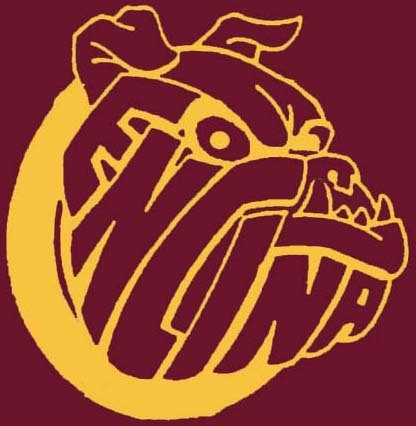 Clicking on the Donate button below will take you to PayPal form, which says "Donate to Encina High School Boosters Club, Inc" (same as encinaboosters@gmail.com). Enter the amount you wish to donate and click "Donate with a Debit or Credit Card". Fill in your card information and bill address and contact information. Please check box to share your billing address so we can send you your tax letter so your pledge will be deductible. Please provide your email address so we can acknowledge your pledge. If you wish to donate using Venmo, send your donation to encinaboosters@gmail.com. Please include your name at Encina and your class year. Venmo should indicate your donation went to Steve Palmer. Venmo charges no transaction fee if the funds come from your Venmo balance or bank account. If you use a credit card, Venmo charges a fee. 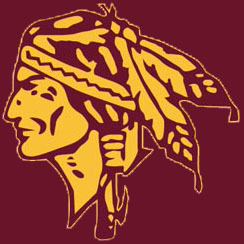 Thank you for supporting the Alumni Challenge fundraiser and the next generation of Encina students!